The more you interact with our posts, through likes, comments, retweets and shares, the more our posts will be exposed to new people. Sharing our posts, blogs & press releases to your Facebook page is a fantastic way to engage more people with our campaigns. Write a caption to go with it, rather than sharing the link alone, as Facebook will show the post to more of your friends this way. Tag us whenever you share photos that you’ve taken of wildlife. This can direct others who are passionate about Scottish wildlife to our page and allow them to participate in our campaigns too. Join our OneKind volunteer page: https://www.facebook.com/groups/1717555191860729/ on Facebook. From here you can share our volunteer events to your page and encourage friends to get involved. 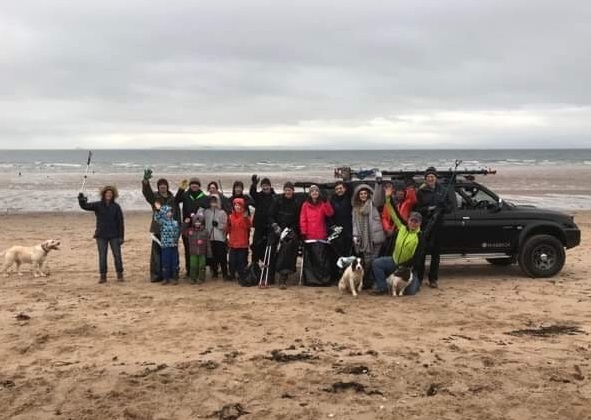 We’ll invite you to lush events, beach cleans, meetings and lots more. We often run petitions alongside our campaigns. The goal is of course to get as many signatures as possible! So sharing it with friends and followers over social media and expressing why you think they should sign is invaluable. Not tech savvy? We also have free campaign petition packs available to order on our shop, where you can collect signatures and post them back to us. Thinking of running a 5K? A marathon? 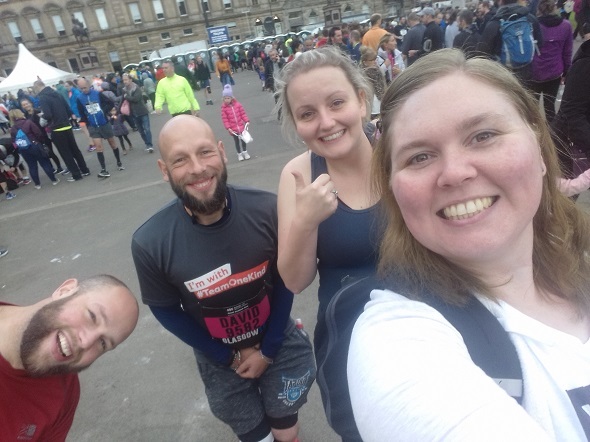 An Ultramarathon or a Kiltwalk?! Consider choosing OneKind as your charity to support. We’ll send you a sponsor pack and share your donation pages on our social media. It’s a great way to help raise vital funds for our work. We’ll also pay half your registration fee to help you get started. People often respond better to good news and positivity. Of course, while there is still ongoing cruelty towards animals in Scotland, it must be shared and discussed, but expressing hope for the future and outlining possible solutions can encourage a lot more people to engage with the topic! Many people living in Scotland don’t realise our livestock is being exported abroad, or that our precious birds of prey are being persecuted on grouse moors. Sharing this information on your social media or amongst friends can bring these issues to wider public attention and engender a more compassionate Scotland. have any more ideas? Please drop our Events Officer or Fundraising Officer an e-mail and let us know!